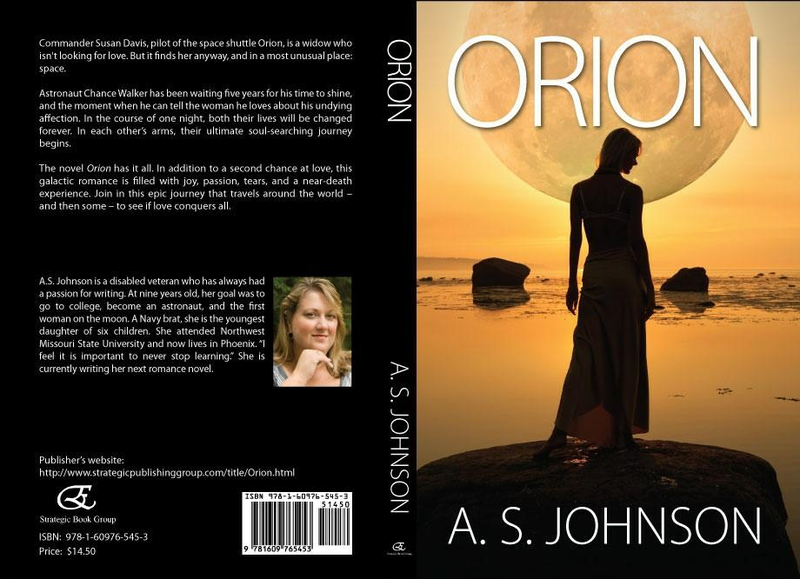 I'm a disabled veteran turned writer, the youngest daughter of six children, raised a Navy brat who served in the U.S. Army, attended college at Northwest Missouri State University, and promoting my first romance novel "Orion". Summer of 2009 I had a medical scar, upon returning from the hospital I decided to follow my dream of writing a novel. I had a dream, a vision, and realized that I needed to do this for me. It was part of my own journey to self-awareness, to believe in myself that I was good enough, and I could write. In prior years I'd lost myself purpose, self-awareness, and my self-esteem. I dug deep pulled myself together, got healther, and figured it was time to start living instead of dreaming. I sat down wrote out the first six chapters, had my niece Stacy read it to see what she thought(she loved it), and I went from there. Before I knew it I had written an entire novel. 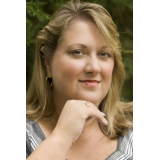 My passion for writing, creative thinking, and since of purpose exploded and I haven't looked back. I'm currently writing my second romance novel and working with my sisters on a collective poetry book both to be published in 2011.